LCBA Medicare Supplement: Why You Should Get Contracted Today! 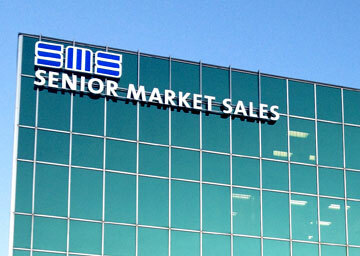 New to Medicare - Why Sell Medicare? Social Security Planning - Is It Worth Your Time?